Summit International Awards selects TFI Envision for Leader Award | TFI Envision, Inc.
Portland, OR — The Summit International Awards (SIA) organization was founded in 1994. 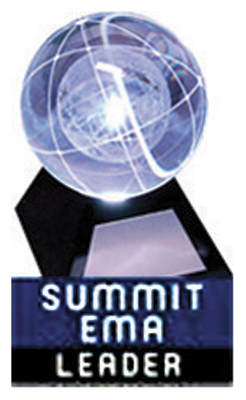 The organization conducts the Summit Emerging Media Award (Summit EMA) competition which evolved through a need to recognize and celebrate creativity, innovation and those pushing the bounds of creative excellence in all forms of emerging media. The Summit EMA understands that advertising is consistently at the forefront of the technological evolution of communication. Those involved in today’s emerging media technologies are the leaders who are establishing tomorrow’s avenues of advertising communications. The 2015 competition drew more than 1,300 submissions from 11 countries for which only 7% earned recognition. TFI Envision, Inc. was selected as a Leader Award Winner in the Business to Business Video category for the TFI Envision, Inc. Inspirica Case Study Video. The Leader Award is for projects recognized for directing movement and helping to lead the industry. These winning entries are pacesetters in all of emerging media. 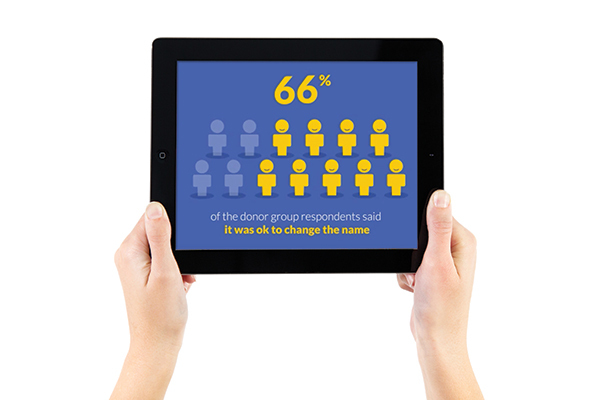 The TFI Envision, Inc. Inspirica Case Study Video is an animated presentation of the process TFI Envision took in the renaming and rebranding of this 130 year old non-profit institution and results for Inspirica.